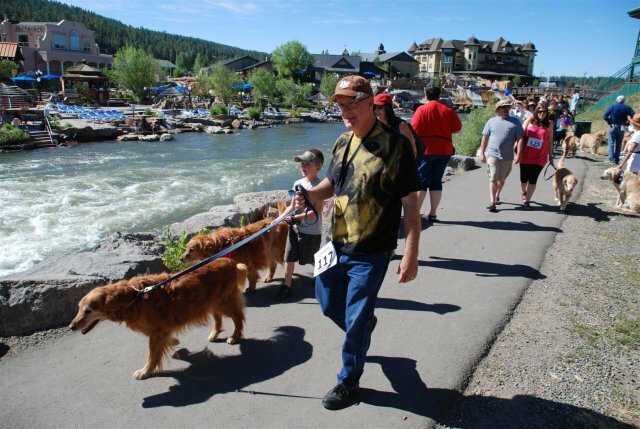 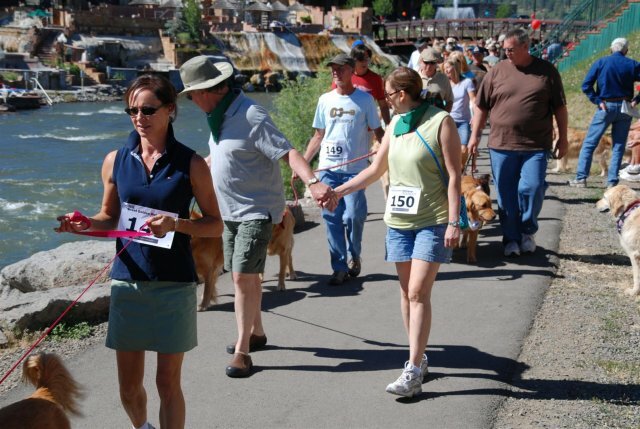 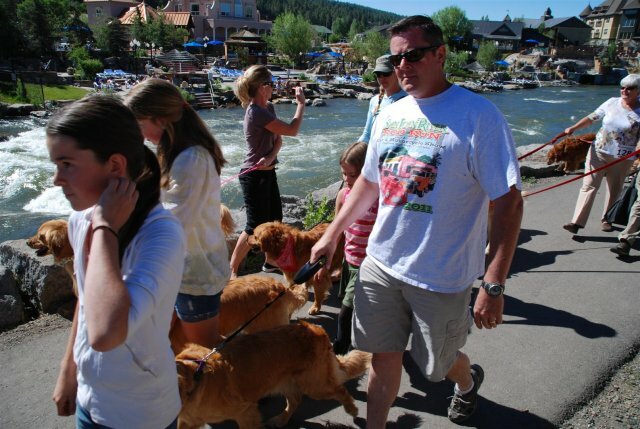 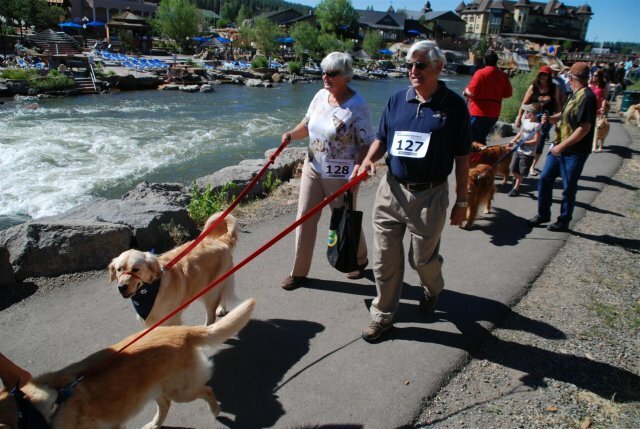 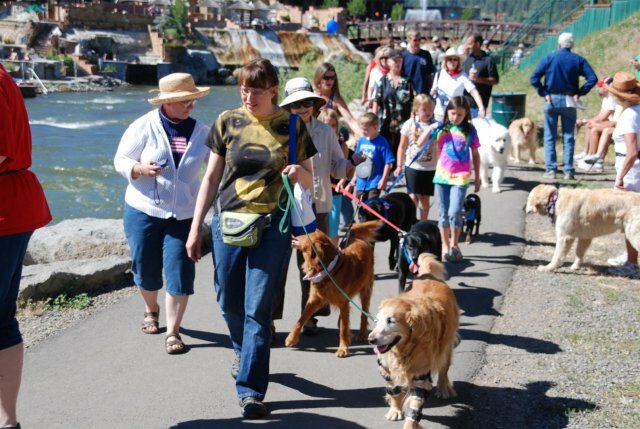 Golden Retrievers and their friends descended upon Pagosa Springs this weekend for the 1st Annual Golden Retriever “Roundup” where they participate in contests, network with other Goldens and attend a health clinic. 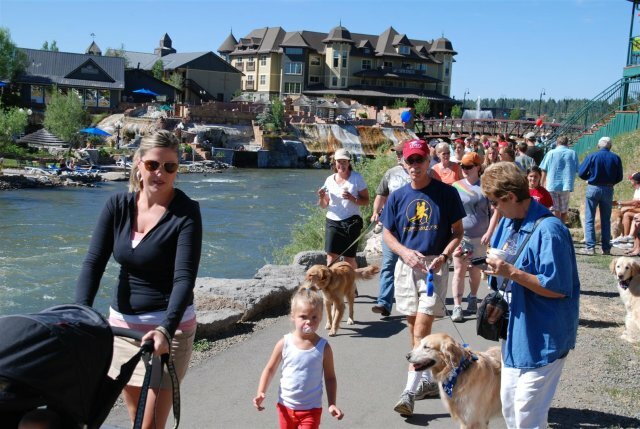 Activities include the parade (see video above), Agility Course, Trick Fest, Owner-Pet Look-Alike and Costume Contest, Photo Opportunities and much more. 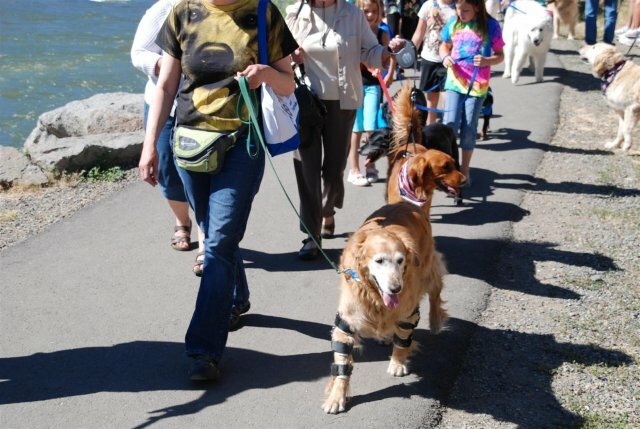 Sponsors from local organizations, veterinarian associations and national canine corporations have contributed food, toys and supplies to make this a FUN and informational event. 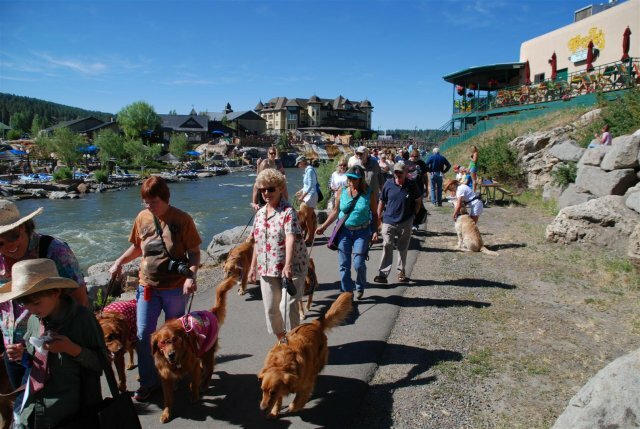 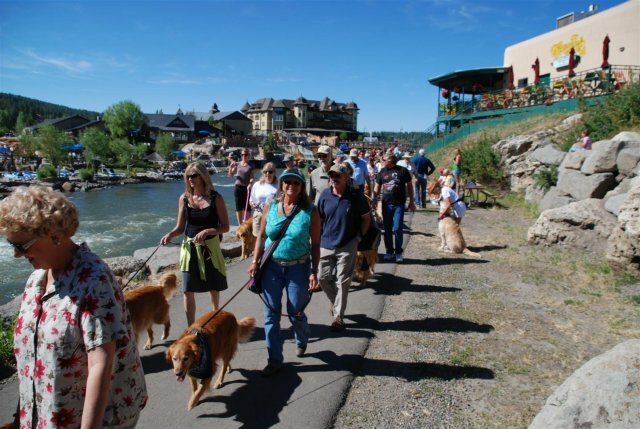 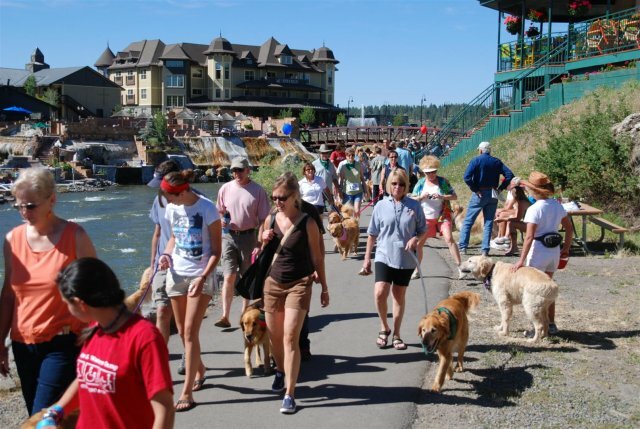 Pagosa Springs is celebrating one of the most popular breeds in U.S. history and the most photographed breed ever. 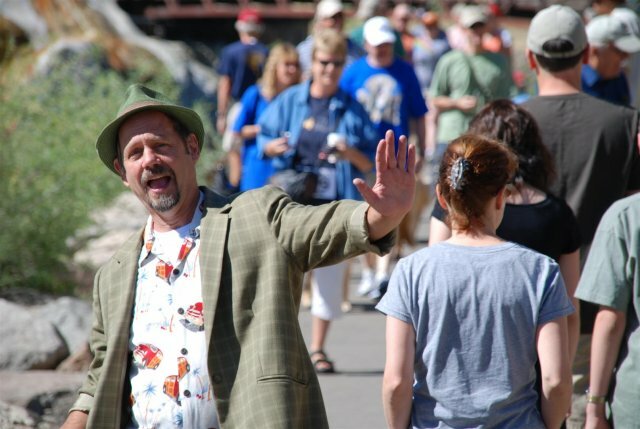 Bill Hudson of the Pagosa Daily Post tries to hide from the camera.